“The Golden State” shines in Jackson - Main Street Theatre Works’ second Summer show is a hot and spicy comedy! Main Street Theatre Works is proud to present the second show of their 2014 Summer Season at the Kennedy Mine Amphitheatre in Jackson ~ The Golden State, by Lauren Wilson, which runs August 8th thru September 6th. Doors open at 6:30 for picnics, show starts at 8:00. Patrons are encouraged to come early with their picnics, chairs and jackets. The Kennedy Mine Amphitheatre is located 1127 North Main Street in Jackson, CA. The Golden State is Lauren Wilson’s reinvention of the Moliere classic, The Miser. Set in present-day Southern California, Gertrude Hopper (Linda Montalvo) rules over her children (Paj Crank & Lisa Derthick) and servants (Ernesto Bustos, Katie Hulse & Julie Anchor) with an iron hand, her fists clenched tightly around her money. She’s the original miser ~ hiring illegal immigrants so she doesn’t have to pay them a fair wage, and removing lightbulbs from the house to cut back on the electric bill. She has an even more outrageous plan for her two grown children in order to gain yet more money. But the best laid plans for this “Mommy Dearest” are foiled in the most unexpected ways. The Golden State is a hilarious look at greed, lust, and several other “deadly sins”. This show is rated PG-13 for mature humor. 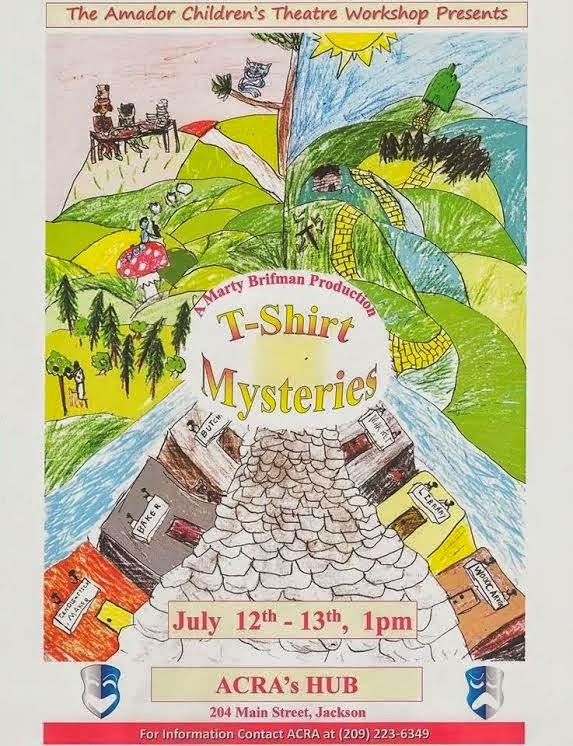 Main Street Theatre Works is a professionally oriented theatre company, performing in the heart of Amador County. Now entering their 20th season, MSTW continues to be dedicated in bringing professional and community theatre artists together to produce classical and contemporary plays, striving for a balance that stimulates both artists and audiences. The setting for the amphitheatre is truly spectacular. Located on the Kennedy Mine property, patrons walk past an old tailing wheel (used when the mine was in operation), across a bridge, into a grass-covered, terraced bowl, surrounded by majestic oaks. There the stage is set for picnicking and enjoying professional quality productions. You are truly sitting on a gold mine, enjoying theatre under the stars. 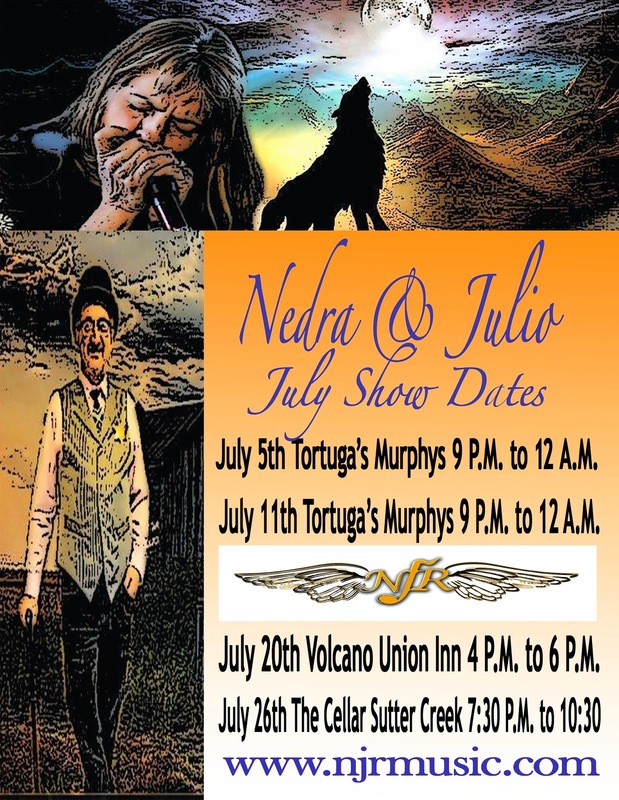 Performances are Friday and Saturday nights, with gates opening at 6:30, show starting at 8:00. Patrons are encouraged to come early with picnics, chairs and jackets. The Kennedy Mine Amphitheatre is located at 1127 North Main Street in Jackson, CA. Newsletter: Andis Wines - More GOLD found at Andis! More GOLD found at Andis Wines in the foothills of Amador County! Artists of all disciplines who live in Amador and Calaveras Counties are invited to submit qualifications and samples of work for an opportunity to participate in a project called “River Reflections.” The deadline to submit an application on line is midnight, August 22, 2014. Artists selected as Finalist Artists will be invited to create work inspired by the Mokelumne River, and they will have until December 1st to do so. Visual artists - in both two and three dimensional genres- dancers, musicians, composers, actors, literary, and video artists are encouraged to discover the application details at: www.amadorarts.org. Last spring AmadorArts submitted the “River Reflections” project for a “Creative California Communities” Grant from the California Arts Council, a State Agency. Turns out, the local arts council has become one of 24 successful grantees out of 157 applicants statewide. AmadorArts, in partnership with Calaveras County Arts Council, the Foothill Conservancy and East Bay Municipal Utilities District, will spotlight the arts to increase awareness of the upper Mokelumne River, appreciation of its beauty and recreational opportunities, and the need for conservation. The inspired art, music, dance, and stories will be showcased in events scheduled in the first five months of 2015. In its grant application AmadorArts pointed out how the Mokelumne River, as it flows from the Sierra to the East Bay Area, provides water for drinking, irrigation, and power generation to 1.4 million people, many of whom simply do not know where their water comes from. Artists who reside in the East Bay MUD water service area are also invited to submit qualifications. Artists selected to participate in “River Reflections” will be notified by September 2nd and each will be awarded a $200 stipend. They will have the opportunity to go on three complimentary guided “inspirational” river experiences, have their final work judged for cash awards, and installed in three month-long rotating shows; one each in Amador, Calaveras, and Oakland. 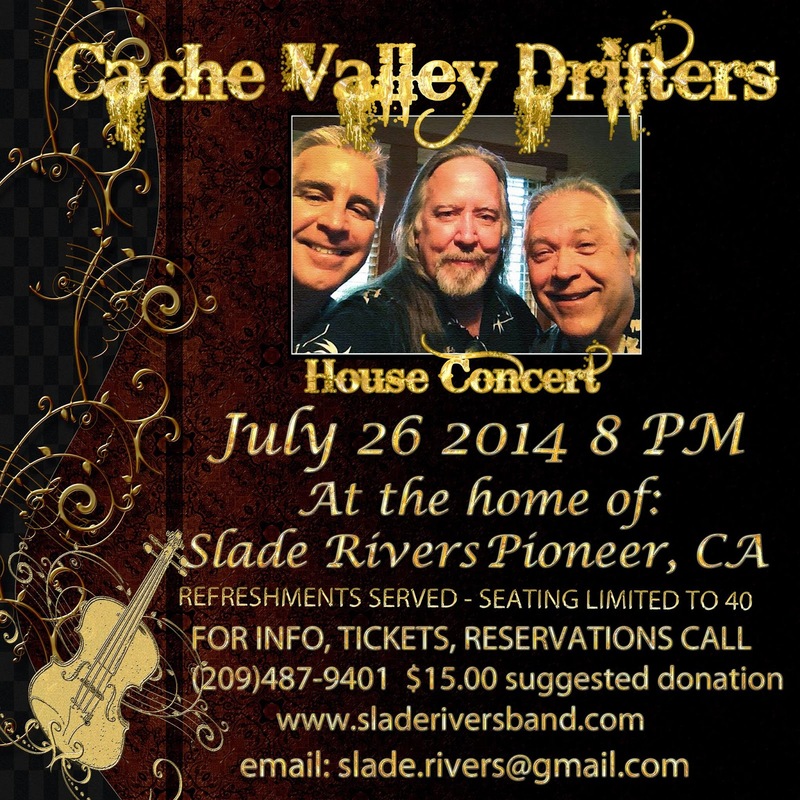 A Grand Finale event will occur in Amador in May of 2015. 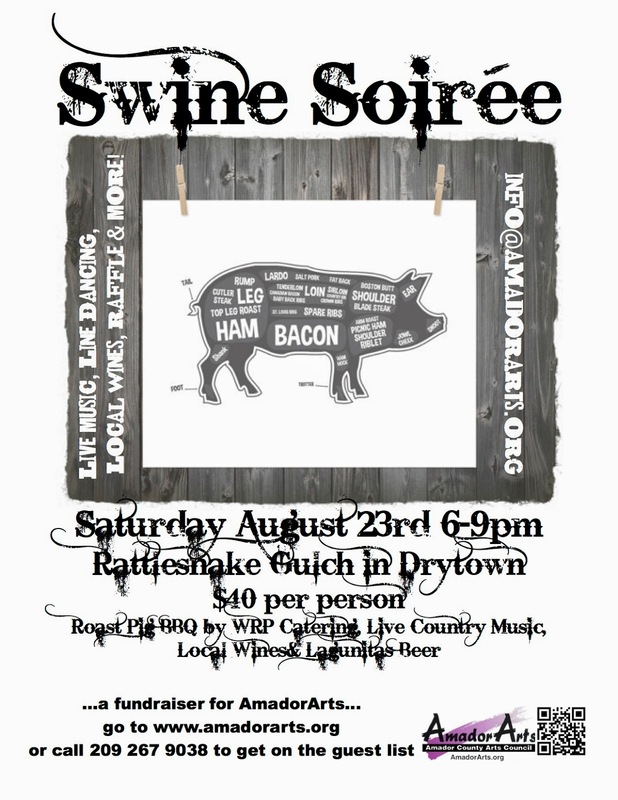 Grab your cowboy hat and boots for the “Swine Soirée” Fundraiser for the Arts which will occur a short distance from Drytown (Amador County) at Rattlesnake Gulch, a private residence and vineyard, from 6 to 9 pm on Saturday August 23rd, 2014. The outdoor western event will feature a BBQ by local catering company WRP with all the fixin’s, plus country music by Feather River Band, perfect for line-dancing or any kind of two-steppin’ stomp your boots may be hollering for. Never line-danced? You can learn tonight with Sue Kendall as the instructor! 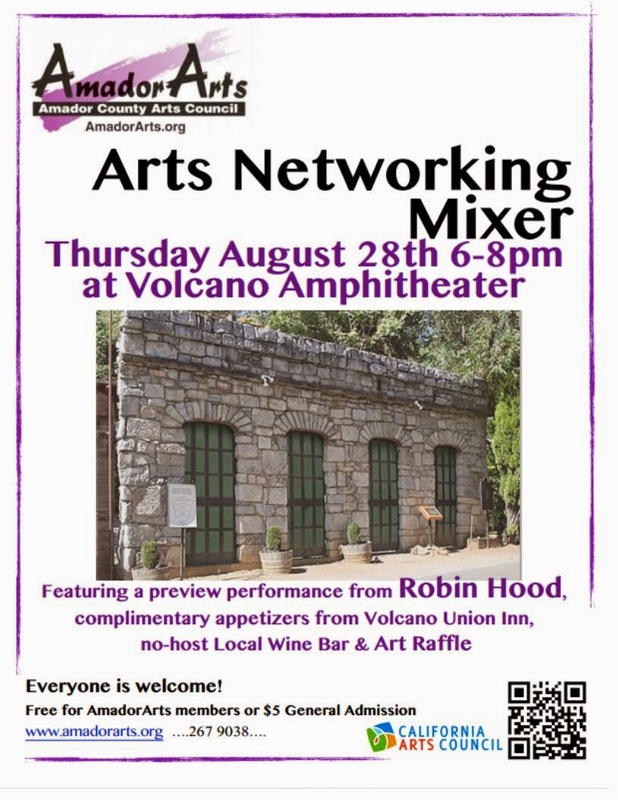 The event is presented by AmadorArts, with the owners of the venue and hosts for the evening Rich and Sue Kendall “inviting y’all to come out and have a good time while raising needed funds for local arts programs. “ A no-host wine bar specializing in fine local wines, complimentary non-alcoholic beverages, Western themed-decor, a Mystery Wine Bottle Purchase and many other surprises are planned. The cost is $40 a person to reserve your space on the Guest List, which can be done by calling AmadorArts at 209-267-9038 or by visiting www.amadorarts.org and using PayPal. Once you’re on the Guest List, directions to Rattlesnake Gulch will be sent to you. PLYMOUTH, CA. The Amador County Fair is holding a photography contest to highlight and promote Indian Grinding Rock State Historic Park and Chaw’se Regional Indian Museum as part of the State Parks of California Sesquicentennial. Scenes of Indian Grinding Rock State Historic Park and Chaw’se Regional Indian Museum taken in Amador County will be accepted. Since 1864, grassroots activism and legislation have made it possible for all Californians to take pride and ownership of their unique and diverse landscapes with the State Park system. Indian Grinding Rock and State Historic Park is located eight miles east of Jackson. Nestled in a small valley, 2,400 above sea level with open meadows and large valley oaks that once provided Native Americans with an ample supply of acorns. 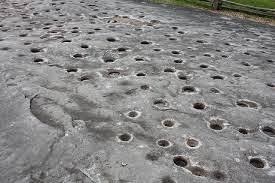 The 135-acre park preserves a great outcropping of marbleized limestone with 1,185 mortar holes – the largest collection of bedrock mortars anywhere in North America. Chaw’se Regional Indian Museum. The two-story Chaw’se Regional Indian Museum has been designed to reflect the architecture of the traditional roundhouse. Outstanding examples of the technology and crafts of the Miwok and other Sierra Nevada Native American groups are exhibited at the museum. The contest is open to Professionals, Advanced Amateurs and Amateur photographers, residents of California or Nevada. Matted and framed photos must have the location identified on the entry blank & on the back of the picture. Image and mat not to exceed 16” x 20” inches, plus frame. Black & White or Color. 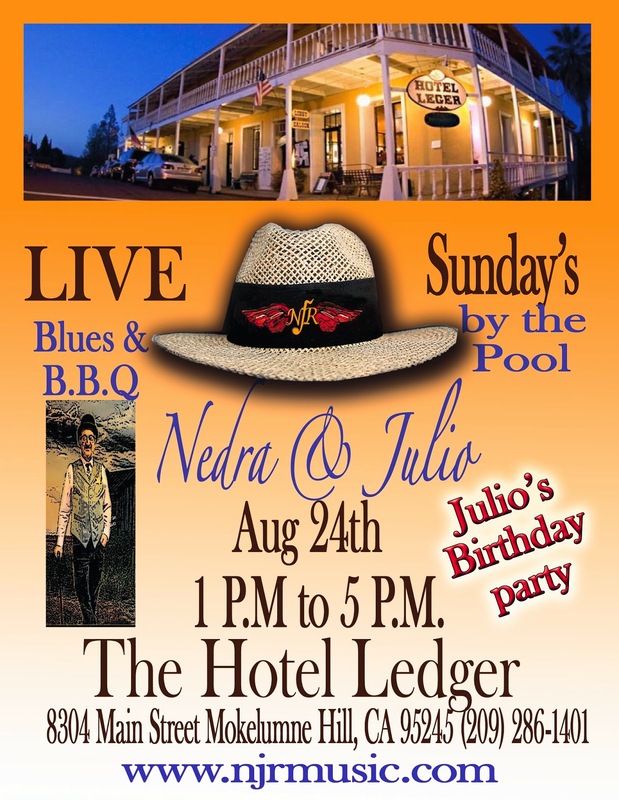 Saturday, July 26 at Hotel Sutter's "The Cellar"